​We're a Tow Truck company that services North Shore that genuinely cares. Sydney's North Shore is a great place to live. If you reside in Chatswood West, North Turramurra, Milsons Point, Warrawee or anywhere else, you have access to nonstop modern conveniences. 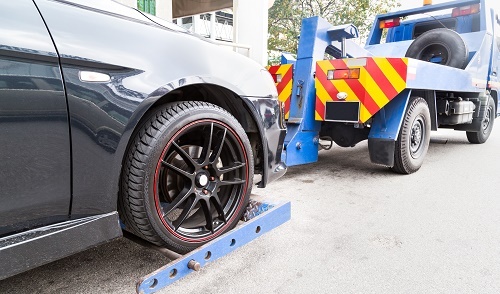 Reputable professional towing service is just one example of a significant convenience. Our company specialises in North Shore towing assistance that's fast, affordable and friendly. If you live in the area and experience an irksome flat tyre, you can depend on our firm. If you're visiting a friend in the area and experience a shocking collision on your way back home, you can rely on us, too. Our company makes towing service easy, smooth and quick. We're a proud 24/7 business that's always on hand to cater to people in the North Shore. You can call us at midnight for our towing assistance. You can call us in the middle of the day, too. We're always here for you. © Copyright 2019 Fast Sydney Towing. All Rights Reserved.